DESCRIPTION: CORNER FREE STANDING COMMERCIAL BUILDING WITH PARKING IN THE VERY DESIRABLE CITY OF GLENDALE, CALIFORNIA. 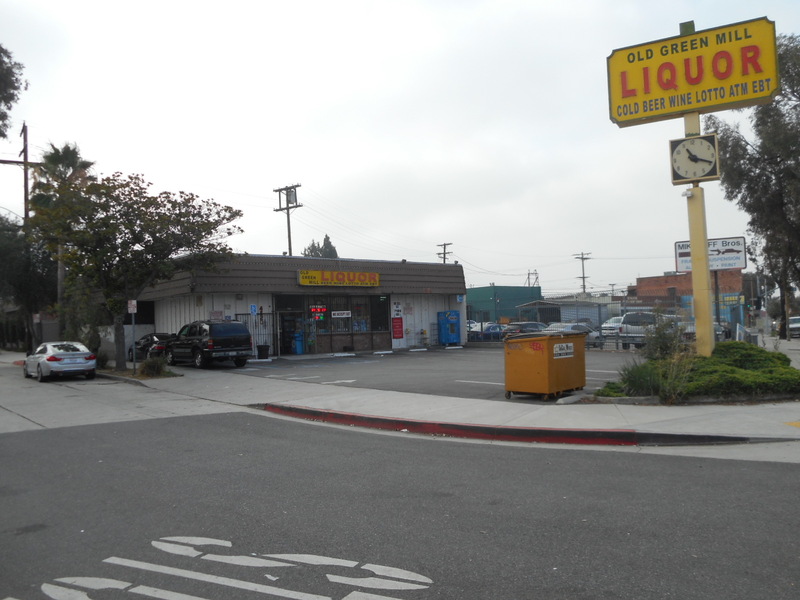 LOCATED ON HIGH TRAFFIC SAN FERNANDO ROAD. PERSONAL PROPERTY NOT INCLUDED IN SALE. DO NOT DISTURB TENANT. COPY OF LEASE, LEASE ASSIGNMENTS, AMENDMENT TO LEASE AND LEASE EXTENSIONS AVAILABLE UPON REQUEST. GREAT INVESTOR/OWNER USER OPPORTUNITY. INCOME: $6,000 PER MONTH. MONTH TO MONTH TENANCY.